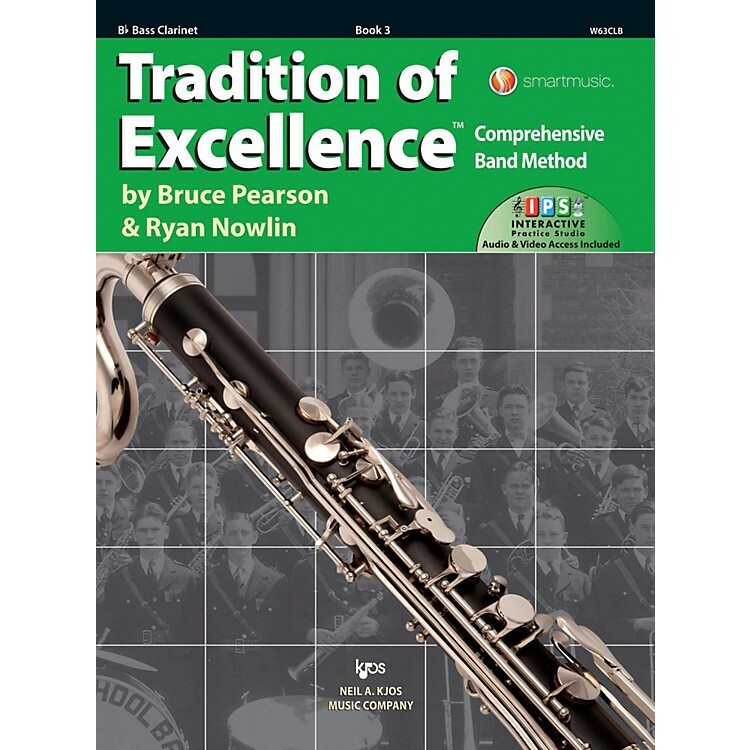 Book 3 of the popular band method Tradition of Excellence is now available, and it is a music educators dream. Tradition of Excellence is a flexible performance-centered curriculum that seamlessly blends classic and contemporary pedagogy and cutting edge technology. Directors love the music; the dynamic look; the comprehensive approach; the ability to customize teaching; the smooth pacing with careful review; and the audio accompaniments. And just like with Books 1and 2, Tradition of Excellence Book 3 comes with the revolutionary Interactive Practice Studio (16 month subscription). Todays students will appreciate access to all multimedia components of the curriculum on a single virtual page. And best of all its fully loaded and ready for use in a performance classroom or on a Smartboard. Bruce Pearson and Ryan Nowlin have created a systematic and truly comprehensive musicianship curriculum.